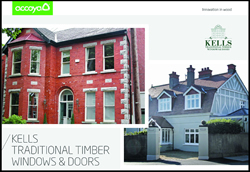 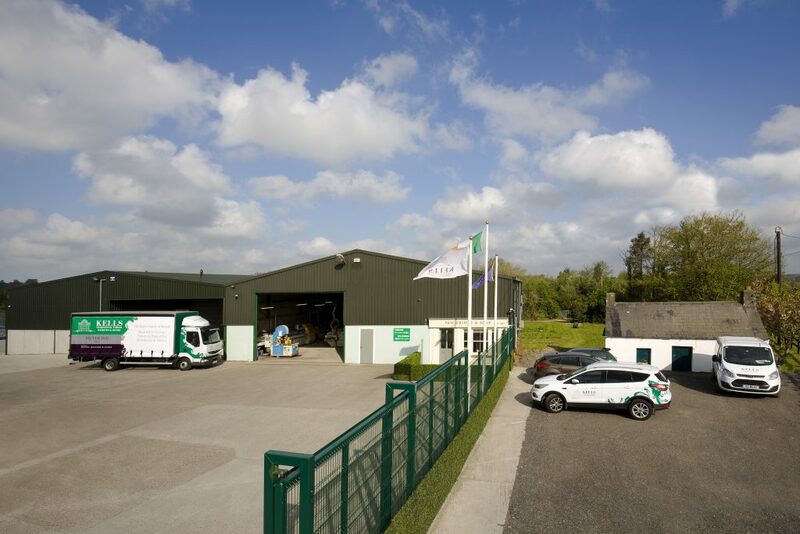 Kells Traditional Timber Windows & Doors established in 1997 are one of the largest bespoke manufactures of high performance timber windows & doors in Ireland & the UK. 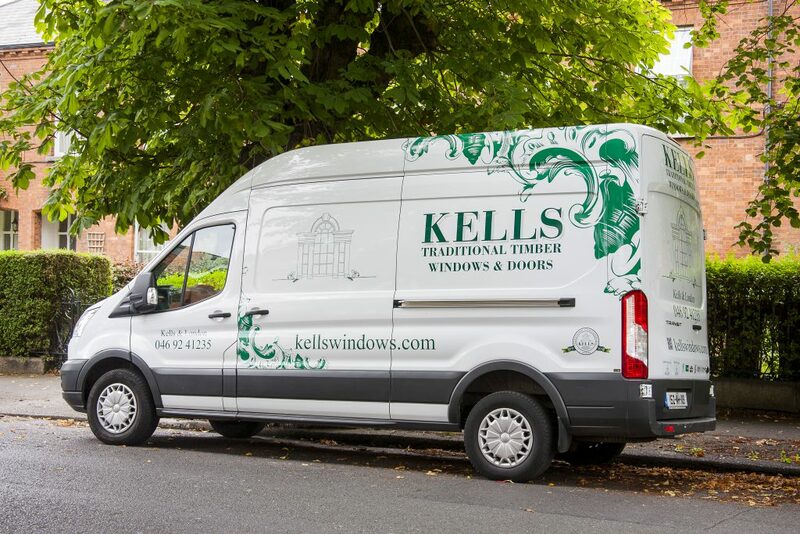 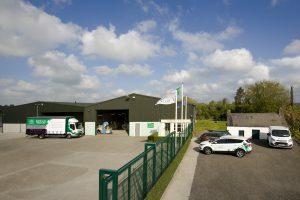 We are a family run business and are situated in the heart of County Meath in the historic town of Kells. 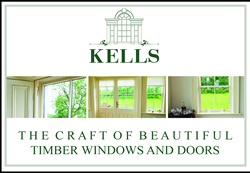 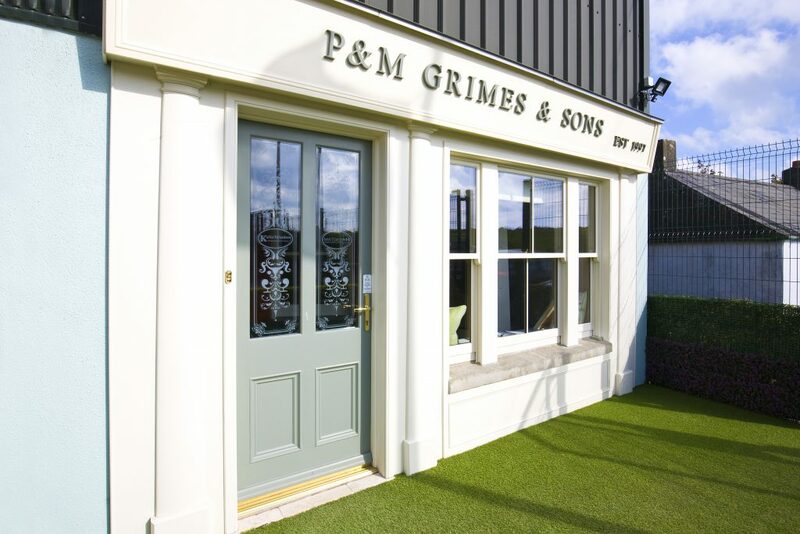 For people who love their homes the Kells name stands for high quality, beautifully crafted timber windows & doors for conservation projects and period properties. 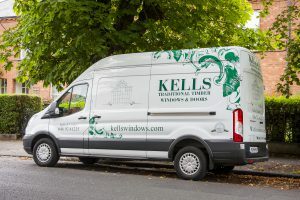 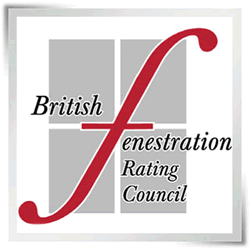 Our highly skilled team of craftsmen are fully competent in traditional techniques and we specialise in designing, installing and restoring traditional windows & doors. 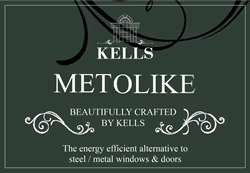 Kells Windows & Doors are known for being beautifully crafted from the highest quality and superior materials. 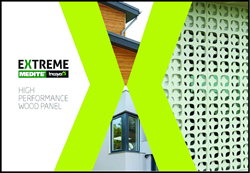 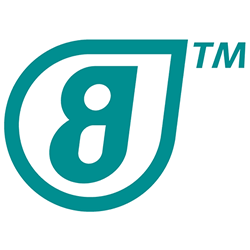 All of our products are designed to enhance the energy efficiency of your home. 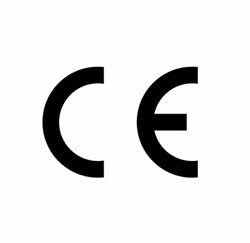 Our New Heritage Eco sash window has been awarded an ‘A’ energy rating certificate for the complete window and all of our windows & doors are handcrafted from sustainable timber sources.